This concrete grinder is incredibly effective and grinds large areas in a short time, which means huge time-savings for the client. The HTC 1500 ixT is compact and easy to operate, with a clear, easy-to-understand control panel. It is also silent and has a considered ergonomic design. 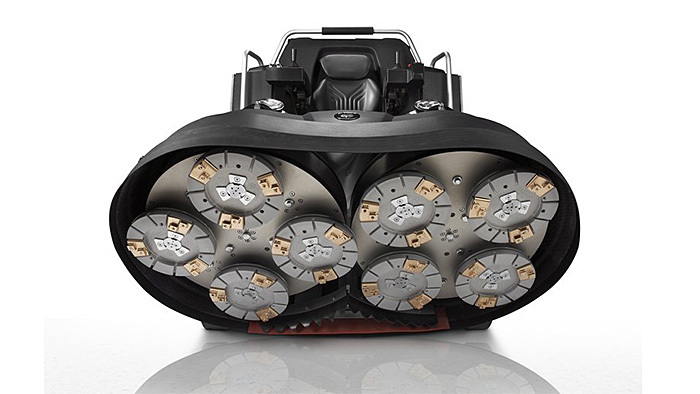 The concrete grinder is electrically-powered, but also has batteries that make transportation easier, as you can drive the machine for loading and unloading. 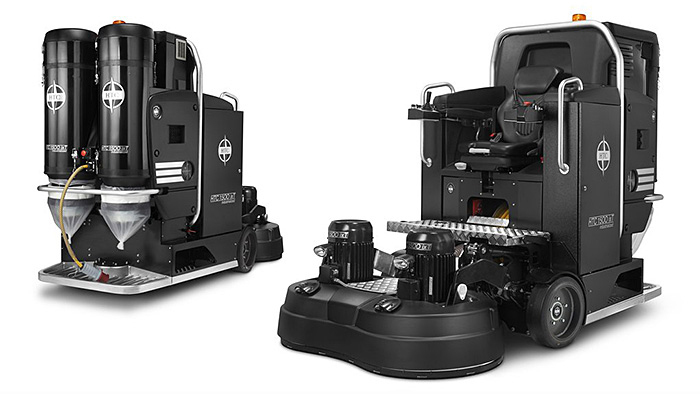 The HTC 1500 ixT is equipped with the MCS™ (Mist Cooler System) and has two integrated suction devices that contribute to a better working environment. The grinding head can be raised and lowered which, combined with the EZchange™ system, makes it easy and convenient to replace tools and saves a lot of time. If you want an effective concrete grinder that strips large areas in a short time, that also can work in small areas, provides a professional impression and which you can learn to operate quickly, then the HTC 1500 ixT is the right grinder for you. 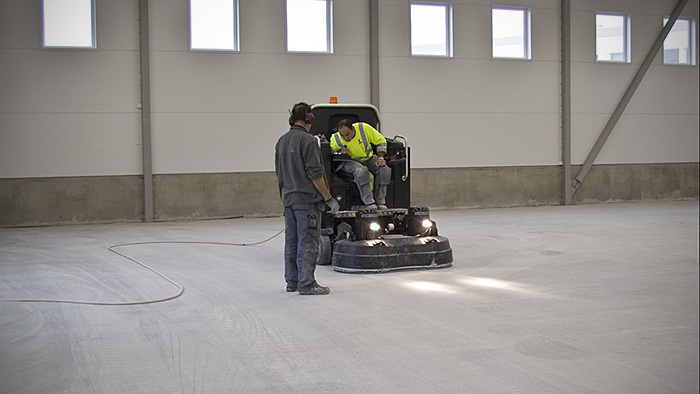 The HTC 1500 ixT grinds up to 30 m² of HTC Superfloor™ per machine hour. HTC’s machines are perfectly balanced during grinding with vibration levels much lower than the threshold values. Sound levels are very low and grinding is more or less dust free.